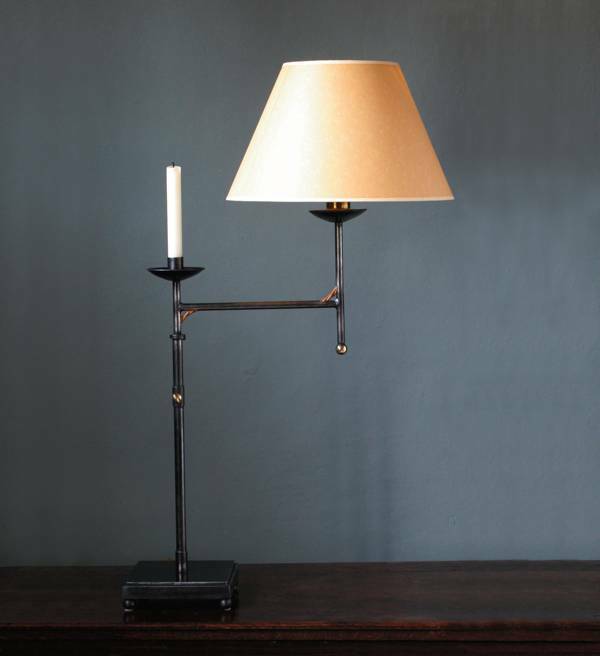 The English House offers interior and exterior light fittings handmade in England. Designed with a classical simplicity, and with a true understanding of materials the collection is the creation of Charles Morris an architect with a national reputation for country houses. The range includes chandeliers, candelabra, single and double-armed wall lights, swivel table and reading lamps, ceiling lantern and exterior wall lantern. The chandelier is supplied with a unique link hook system, which is an integral part of the design. 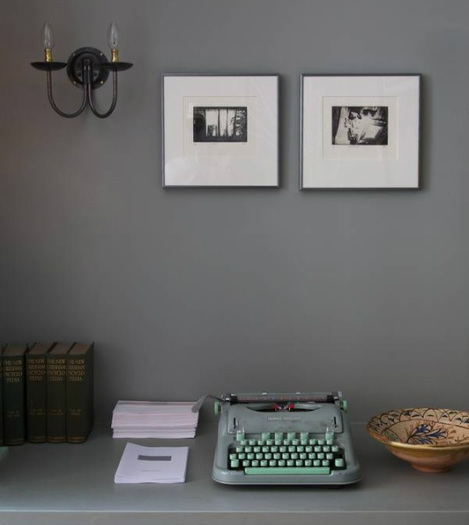 The lights are made of patinated steel and the lanterns are painted off black.